Tan-Tar-A Resort will soon be Margaritaville!! There will be a big change coming to the Lake in March of 2019! 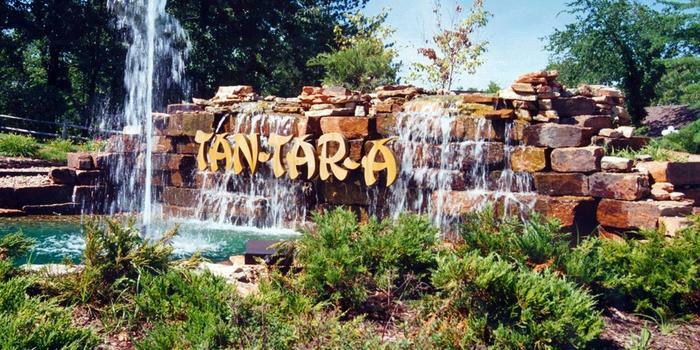 The well known and extremely popular resort Tan-Tar-A will be having a multi-million dollar renovation along with a name change. The new hotel, soon to be named Tan-Tar-A, a Margaritaville Hotel, will be a 500-room spectacular resort that will bring plenty of new jobs, new people to our lovely community and it will bring tourists in to see the new chain in the Jimmy Buffet's Margaritaville! This is exciting and great news for those of us who live here full time. I am excited to see what this brings to us and how it will positively affect our community!